Product prices and availability are accurate as of 2019-04-20 23:01:18 UTC and are subject to change. Any price and availability information displayed on http://www.amazon.com/ at the time of purchase will apply to the purchase of this product. Testers is made in America, quality since 1929. 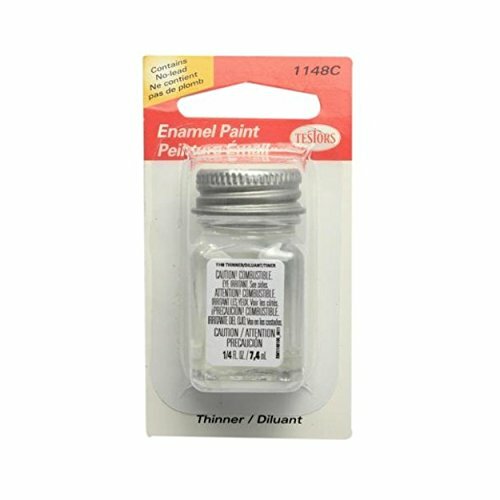 Testers enamel paint thinner is great for thinning enamel paints for DIY projects, model kit painting and craft projects. 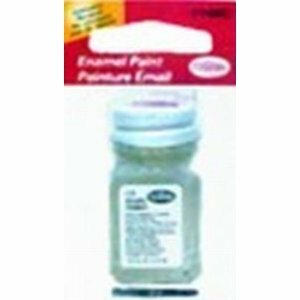 Also great for cleaning brushes.